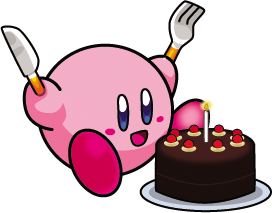 This is a birthday cake for my mother-in-law, and it’s made of yellow cake. 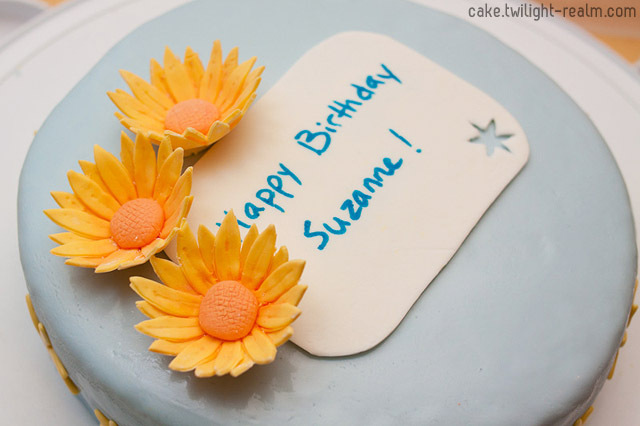 Her favorite color is blue, so I used blue fondant and then matched it with yellow flowers. The 3 flowers at the top were made with gumpaste. It was my first time using gumpaste! 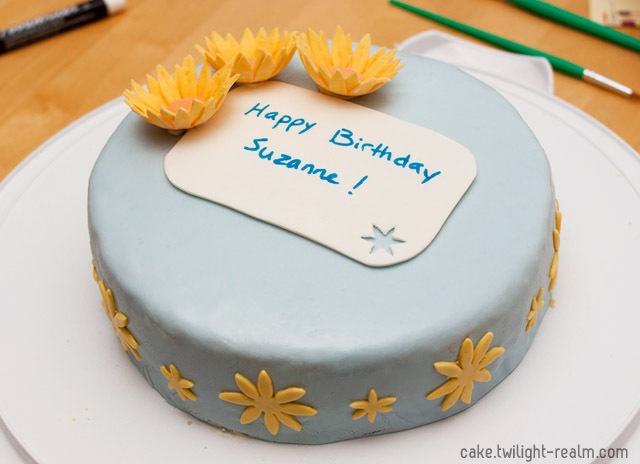 There are also yellow flower silhouettes all around the side of the cake, though those are done in fondant.